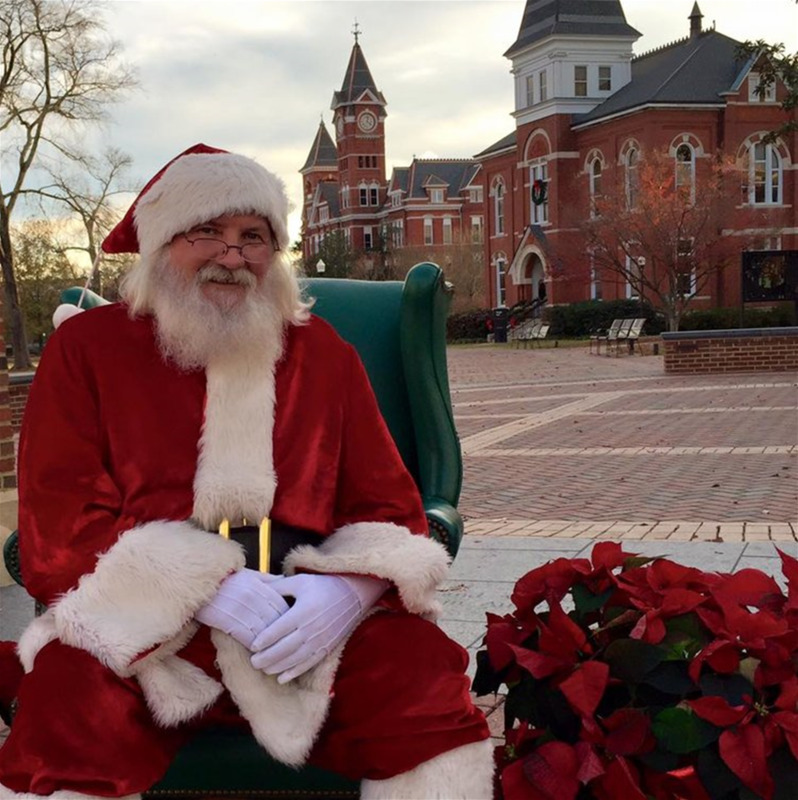 Santa will be at Toomer's Corner on Saturday, December 15, from 12 - 4 p.m. and Sunday, December 16, from 11 a.m. until 3 p.m.
Santa is coming to town! Join the Auburn Downtown Merchants Association and the Lee County United Way for Santa on the Corner. Photos with Santa are free with a requested donation to The United Way.